1.6 billion people live "off-grid." Remarkably, 500 million of them are mobile subscribers. Charging their handsets is inconvenient and expensive, sometimes requiring days of arduous travel to a charging station. 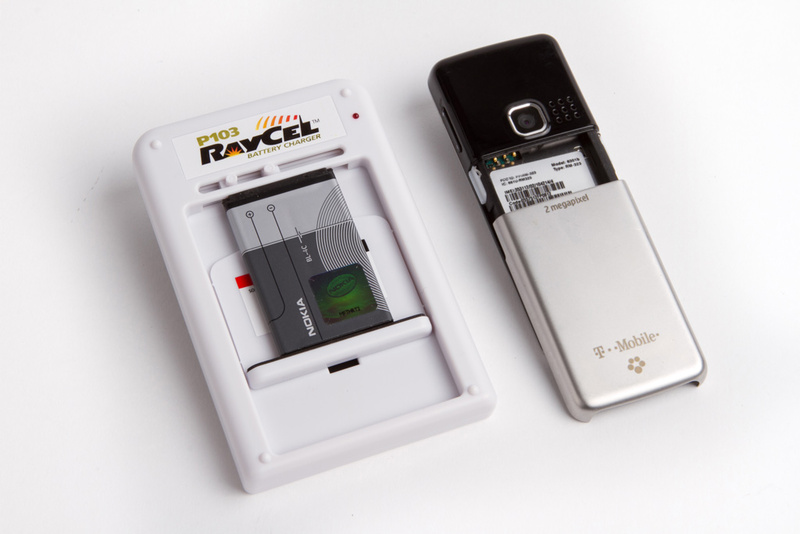 Award-winning inventor Steve Katsaros designed the RayCel, a simple, sturdy and affordable solution to this global problem. There are a stunning 4.5 billion mobile phone subscriptions in the developing world(1). Even more surprising, 500 million of those lack access to electricity (2). This means there are millions of people with mobile phones, but no way to charge them. Handset makers like Vodafone have started to address this by designing mobile phones with built in solar panels. However, for many people at the "bottom of the pyramid," buying a new phone is not a viable option. Fortunately, Nokero has created a solution designed by award-winning inventor Steve Katsaros for charging the phones they already own. 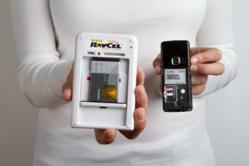 Simple and sturdy, the RayCel Mobile Phone Battery Charger allows users to charge their battery with nothing but the power of the sun. There are no wires to break or tangle, just two moveable prongs (positive and negative) that adapt to almost any 3.7 volt removable battery. This also means users can charge their battery without exposing their entire phone to the elements. While the population of the world expands, basic services have failed to keep pace, but mobile phones are bucking the trend. For example, 50% of people in South Asia don’t have access to clean water, but 81% have access to a mobile signal (4). 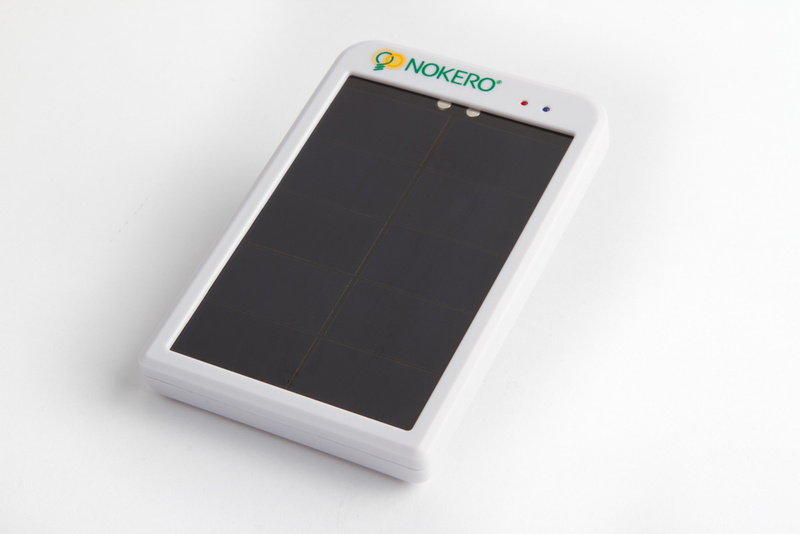 Instead of waiting for cash-strapped governments to expand the grid, Nokero has solved a big problem for 500 million people with small, simple solution.